had she sighted? Was that the extent of the message? 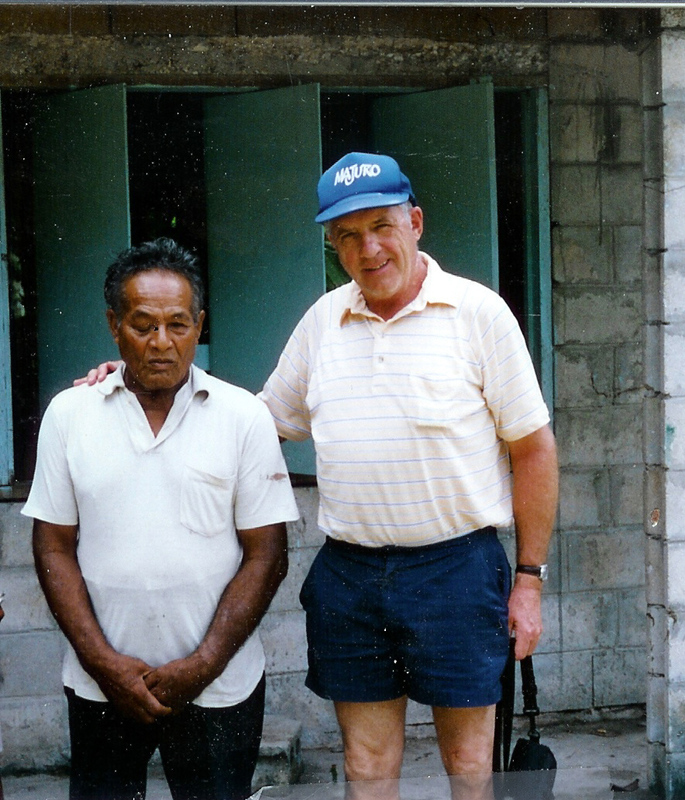 Bill Prymak, at Enajet Island, Mili Atoll, with witness Joro in 1989, believed the “Land in sight” message may have reflected Amelia’s sighting of land in the Marshall Islands. 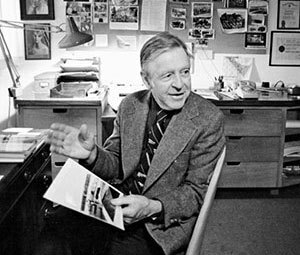 Goerner never saw the message again, and his two paragraphs describing its discovery were pulled from subsequent editions of Search. Writing to Rob Gerth in 1989, Goerner said he and Game were not allowed to make photocopies of the files, but took notes that were later cleared by the Navy. “When the Freedom of Information Act took effect, the file we had been shown in 1965 was released to the public, but the message ‘Land in sight ahead’ was no longer part of the file,” Goerner wrote. “In other files we found that Nauru had received a message “Ship in sight ahead” at 10:30 P.M. the evening before the disappearance. So what are we to believe? Did Amelia Earhart send radio messages from her downed Electra, transmissions that were heard not only by PAA and Navy stations in the central Pacific area, but by amateur radio operators in the continental United States? I’m not technically smart enough to have an informed opinion, but tried to present the thoughts of some of the experts in radio propagation and reception capabilities of the day. If forced to endorse an opinion, I would have to side with Paul Rafford Jr. and Bill Prymak in their conclusions that none of the alleged post-loss messages, with the possible exception of the “Land in sight” message, came from the Earhart Electra. Others may disagree, and the only certainty at this point is that we’ll never know for sure.